Back in my late teens and early twenties I used to wear clip in hair extensions all the time. I had always wanted long hair but as my hair grows so slowly, hair extensions were a great solution for me. I haven’t worn extensions for years though so when Stranded International got in touch to see if I would like to try one of their clip in hair pieces, I thought why not give them another go? 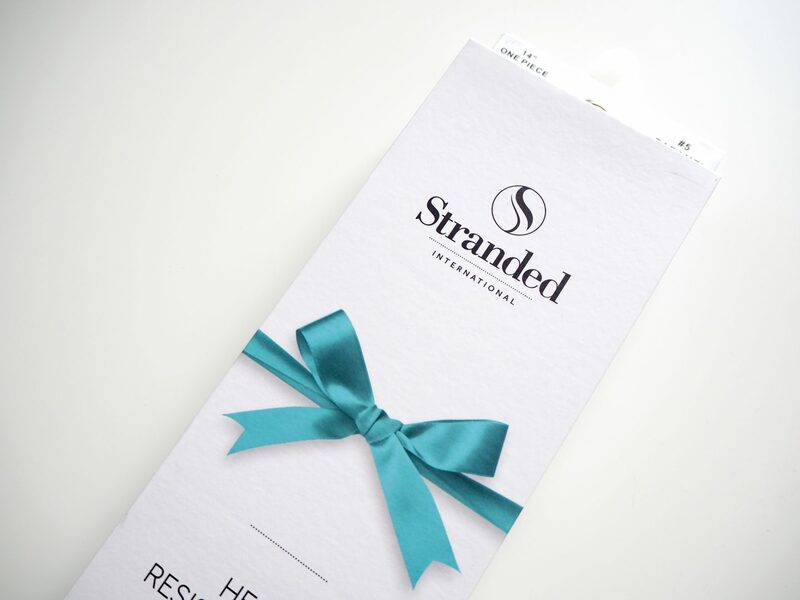 Stranded is a leading international hair brand specialising in human and synthetic hair extensions. They are known for ‘Everyday Luxury Hair’, so whether you’re looking for hair to wear to the office or just something for the weekend, they have a style to suit everyone. These days I’m less concerned with having longer hair and more about adding volume. I’ve spoken before about my problems with thinning hair. I’ve never had the thickest hair but since having the children it’s just become thinner and thinner. I have tried countless shampoos and products as well as supplements but nothing really seems to work for me. That’s why I wanted to give Stranded hair extensions a go, in the hope that they could add volume to my fine hair. I was kindly sent a heat resistant one piece extension, which as the name suggests is one piece of hair that you simply clip in. I went with the 14″ curly hair piece because as I mentioned earlier I am just looking to add volume to my hair, rather than length. As well as curly, you can also choose from straight and flicky styles. 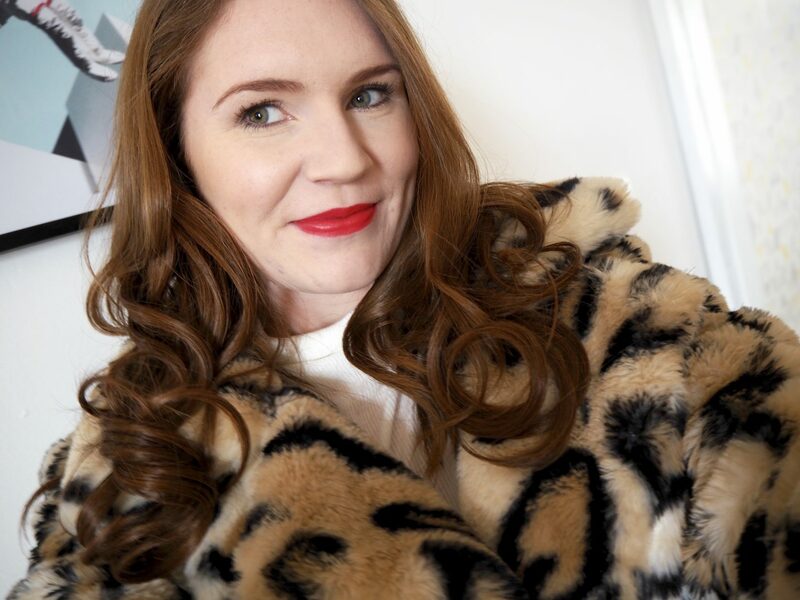 I usually have my hair in loose curls so this suited me the best, but as the hair is heat resistant up to 180 degrees I can run my hair straighteners over it to loosen the curls should I want to. Colour wise, there are lots of different options and what’s really great is that Stranded will colour match for you. I sent them over some photos of my hair and they coloured matched me to the shade #5 caramel cosmos which matches perfectly. Alternatively, you can order up to three free colour samples so you can be sure that you’re choosing the right colour. The hair piece couldn’t be easier to put in. You simply section off your hair and tie up the top part. Then, you will need to backcomb your hair at the root, which will ensure that the clips stay in place. Next you clip the hair piece into position and run your finger through to blend the hair together. You can use hair spray if you need extra grip, but I haven’t found it necessary. If you aren’t used to wearing extensions you will probably find it takes a little bit of getting used to. I suggest that you wear them around the house a little first, just so you get used to them. I found that I was worrying the hair piece was going to fall out, but it definitely isn’t it just takes a little bit of getting used to. For the quality of the hair I am really surprised by the price. My 14″ one piece extension is priced at just £17.99, which I think is fantastic value. 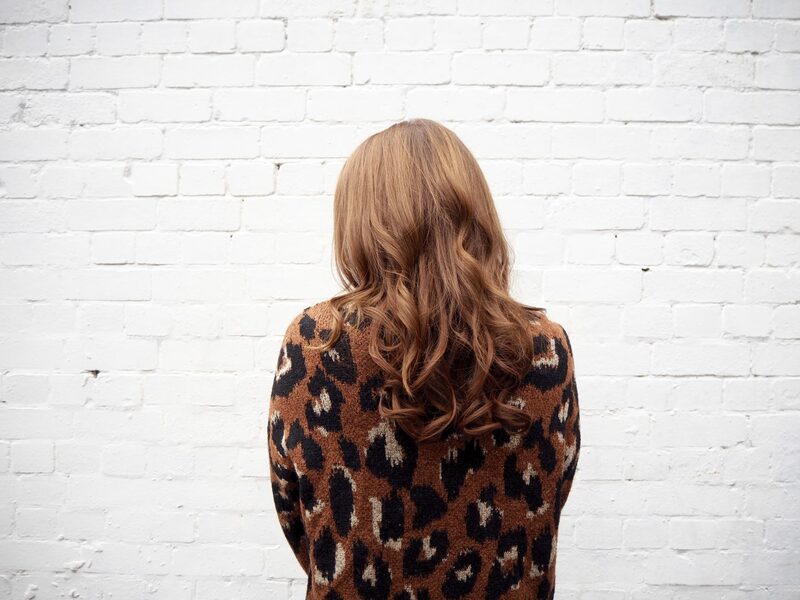 Of course, prices do vary depending on the extensions you go for, and you will find that human hair is more expensive but all prices are very reasonable. Overall I am really pleased with my Stranded hair piece. It’s given me so much more confidence and I actually really like my hair again for the first time in years. I think people often assume that clip in extensions are too much hassle and they don’t have time for it, but honestly it takes two minutes and then you’re good to go. I am also really impressed with how natural the extensions look. To say that this isn’t real human hair, it looks very natural and the colour match is spot on. I was also pleasantly surprised by the amount of hair you receive with this hair piece. For £17.99 I was half expecting it to be really fine and poor quality but it’s actually the complete opposite, really thick and luxurious feeling. I whole heartedly recommend the Stranded International clip in hair piece if you’re looking for a quick way to add some volume to your hair. Whether you want to wear it everyday or just on special occasions, it really is ideal. 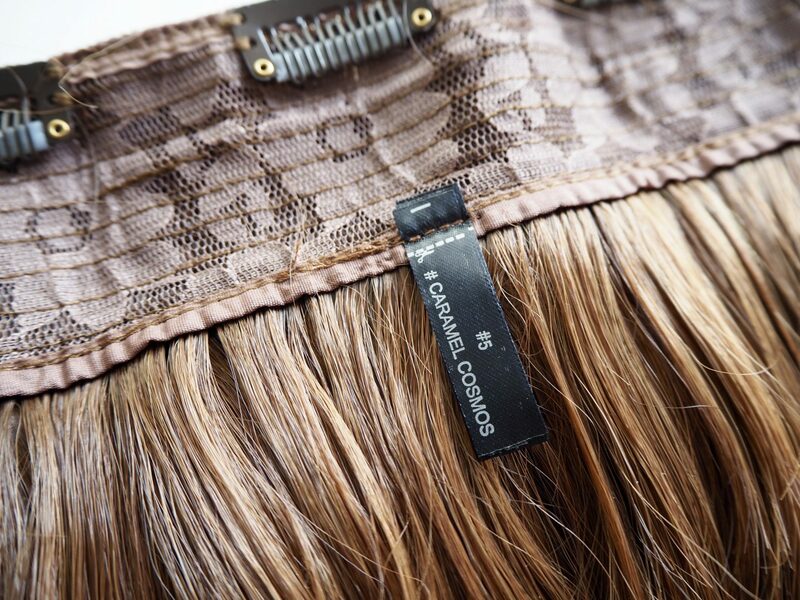 As well as the 14″ one piece heat resistant hair, Stranded also offer a variety of different lengths and styles. From human hair wefts and clip ins, to heat resistant crown pieces, ponytails and more. Check out the full range here.